The University of Ulster has appointed Brian Taylor as Professor of Social Work within the School of Sociology and Applied Social Studies. Professor Taylor joined the university in 2003. His research and teaching interests focus on risk assessment and decision making in social work. He has published extensively on these topics including a qualifying text book on Assessing Needs and Planning Care in Social Work, and a post qualifying text book on Professional Decision Making in Social Work. 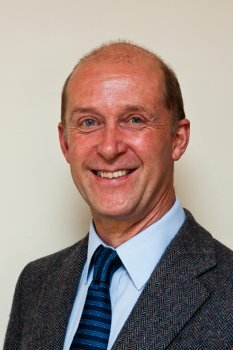 Professor Taylor holds an honorary appointment as Senior Fellow of the School for Social Care Research of the National Institute for Health Research, London, and is a member of the Cross-Border Child Protection Research and Knowledge Transfer Sub Committee of the North-South Ministerial Council. He is also a Member of the Chartered Quality Institute and a Fellow of the Higher Education Academy.